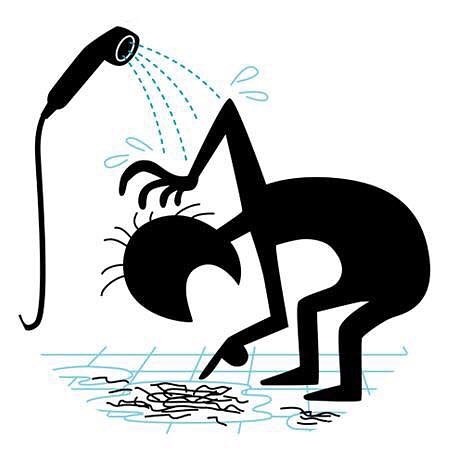 Tips On How To Stop Hair Shedding? As a male who has suffered from hair loss, I have tried many different products and treatments, as well as researching solutions in great depth. Throughout my search, I have discovered lots of helpful information that I'm willing to share with you.